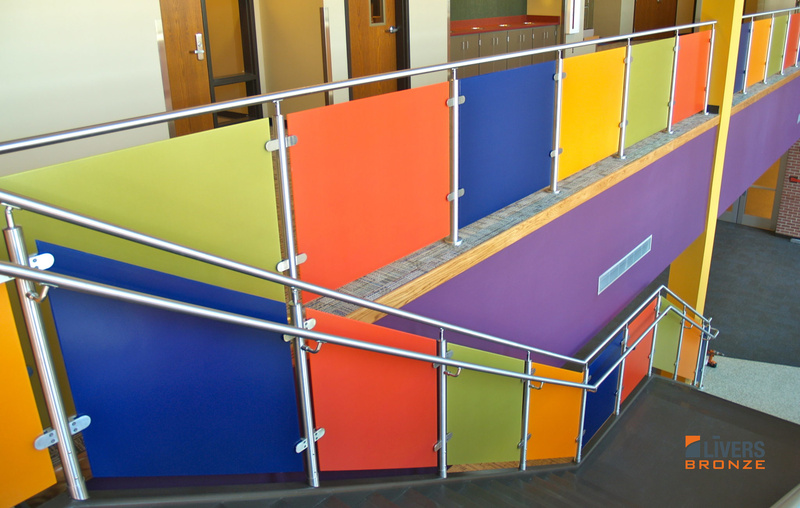 The versatility and adaptability of the Mirage railing system is no trick of the eye. 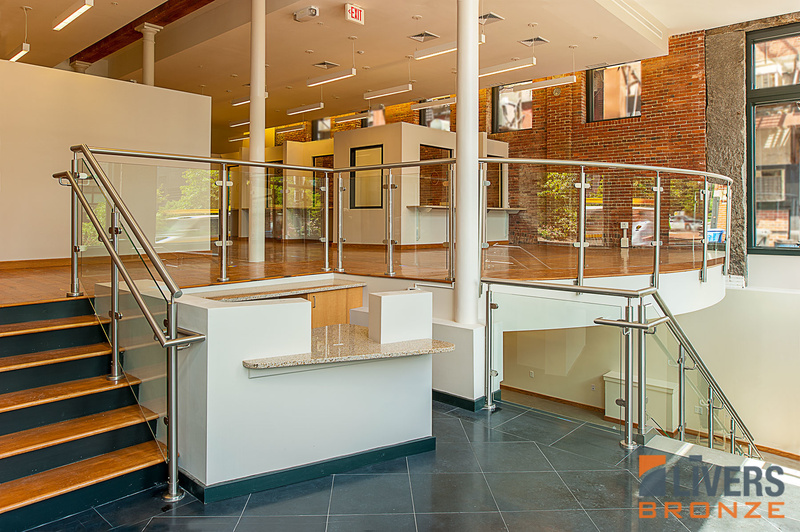 We start with a heavy wall stainless steel tube post with internal steel mounting stubs for strength and durability in core drilled, top or side mounted applications. Solid fittings machined from stainless steel are shop assembled to the posts for each unique condition. 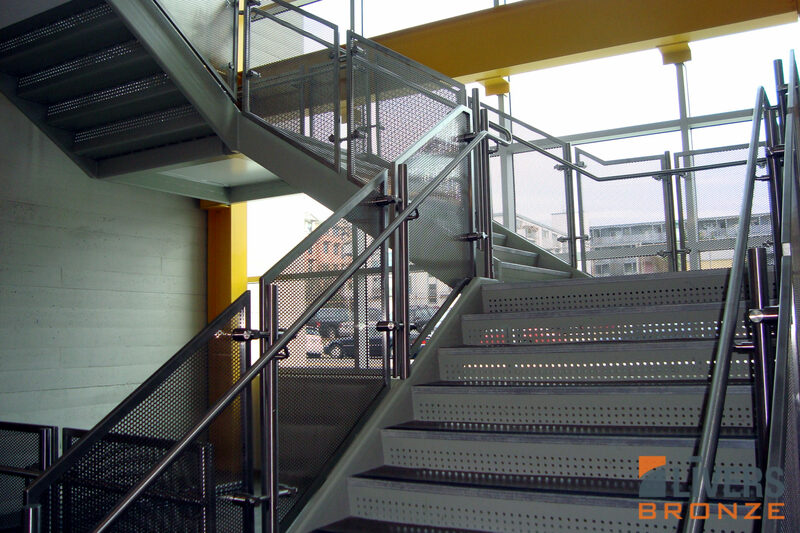 Infill options are tempered or laminated glass, horizontal stainless steel cables, 5⁄8" round stainless steel rods, stainless steel vertical pickets or perforated aluminum panels. 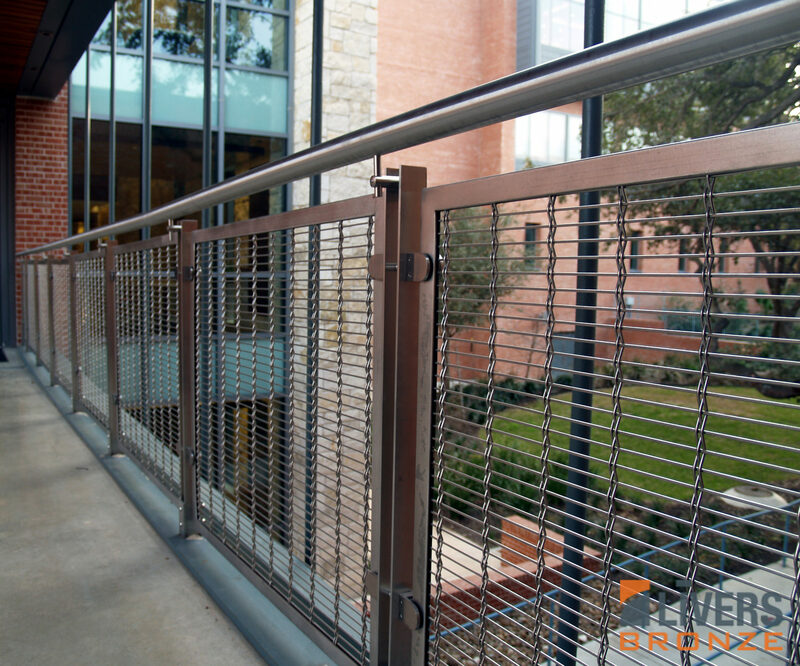 One railing system with many options, carefully packaged in recycled materials and shipped to your project. Now this is perfection.